Hi Everyone! 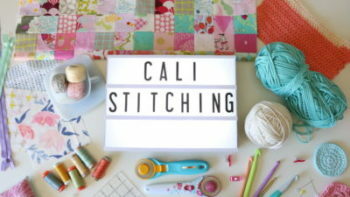 I have got a great basic tutorial for you today, you can apply this to all sorts of projects so I think you will find it very valuable 😉 Learning proper cutting technique is one of the most valuable lessons in quilting. This post and video tutorial are meant to give you all of my best practices with the tools, tips and techniques you will need to be a pro in no time. 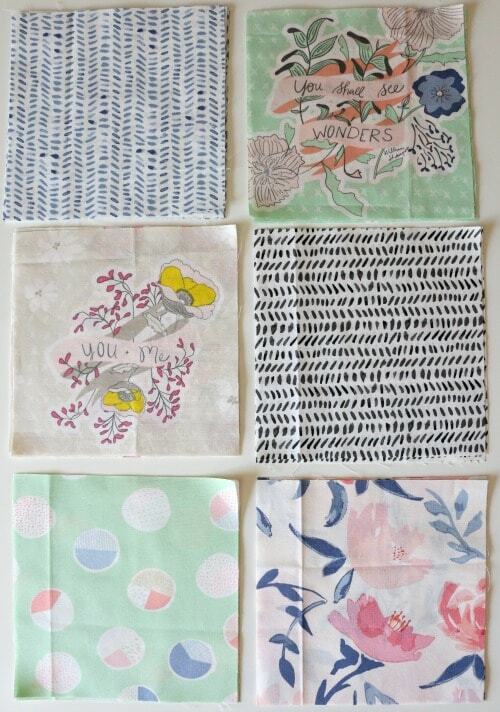 This is how to cut patchwork squares. 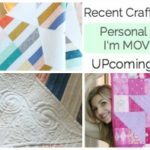 Even as a more experienced quilter, I find myself constantly coming back to the simple and classic patchwork quilt. There is just nothing else like it and very doable for beginners. A good size self healing mat is a must. This is my 18 x 24 which is a nice size, but the 24 x 36 is very useful too if you have a table top to accommodate it. Next thing you need is a rotary blade. There are several different handle grips to choose from, but they all function the same. There are a few different sizes but the 45mm is a great one to start with. Don’t forget to have some extra blades on hand. 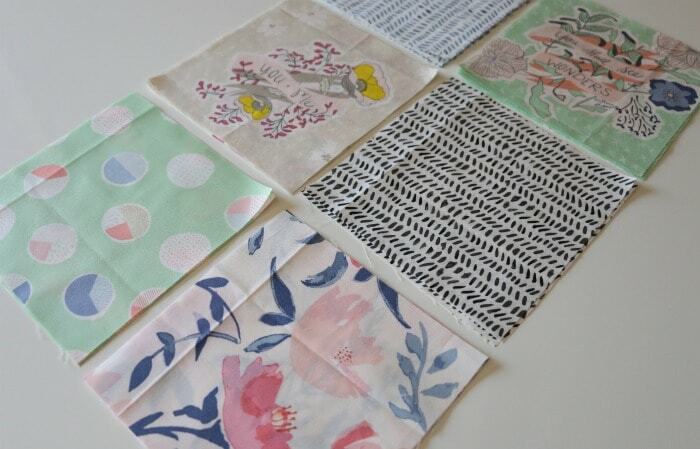 The fabric line is called Wonderful Things by Bonne Christine. The 6 x 24 ruler is the first one to start with. A staple. If you are able to buy a smaller ruler for sub cutting those strips down I recommend it. The 6 x 24 is great for cutting strips from the yardage but a little cumbersome when cutting those down into the squares. I have been really enjoying the Olfa frosted rulers lately and Creative Grids have great ones too. 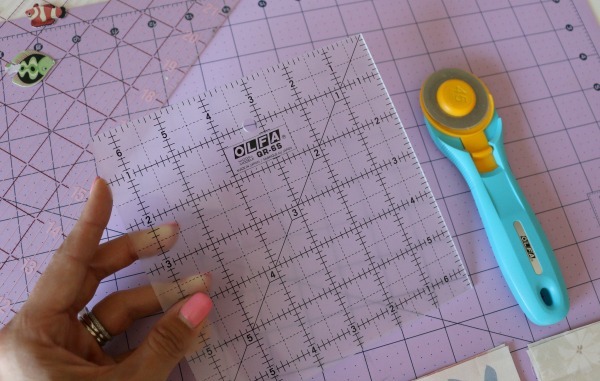 A 6.5 inch square ruler will work for this or the 6.5 x 12.5 is a very versatile and popular size as well. 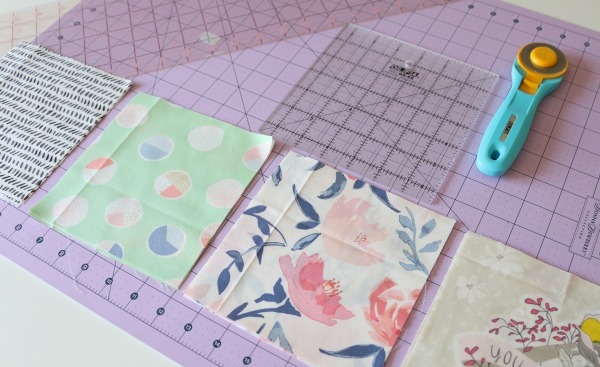 Here is the full video tutorial where I go into great depth about all my tips and tricks for how to cut patchwork squares! Let me know in the comments what you think! 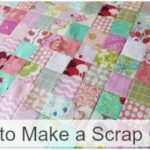 Here is another post about how to make a scrap quilt, this technique will come in handy! *This post contains affiliate links. 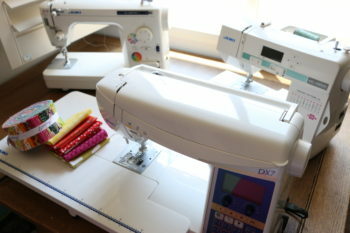 They are of no extra cost to you but help me purchase more supplies for videos! Thank you for the support in this way. I realized that I have been placing my ruler incorrectly on the fabric edge. 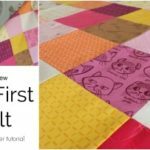 No one has ever taught that to me despite my taking several quilting classes. Thank you for the information. I enjoy your tutorials and tips. Love you work,thank you for sharing your talent. 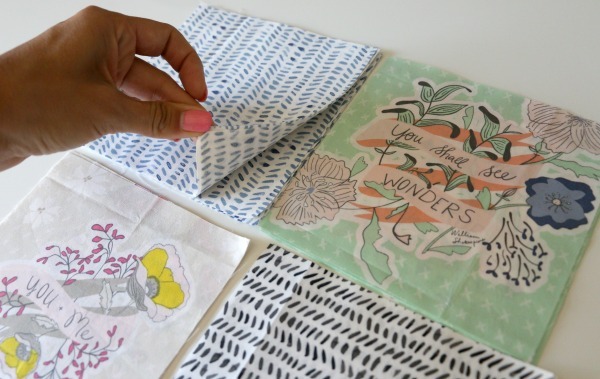 I love the step by step YouTube videos you create. I have learned so much from you. I look forward to learning more. I crochet. 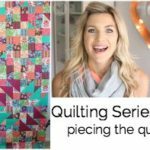 I am trying to learn how to quilt it looks challenging but I am excited to learn please post more videos I am visual learner 😄Thank you again. Glad you were able to learn some tips from it! Love seeing what you post on Facebook.